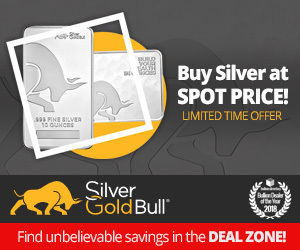 Colorado Gold offers only the best precious metal products: gold bullion coins and bars, silver bullion coins and bars, platinum bullion coins and bars, and palladium bullion coins and bars. 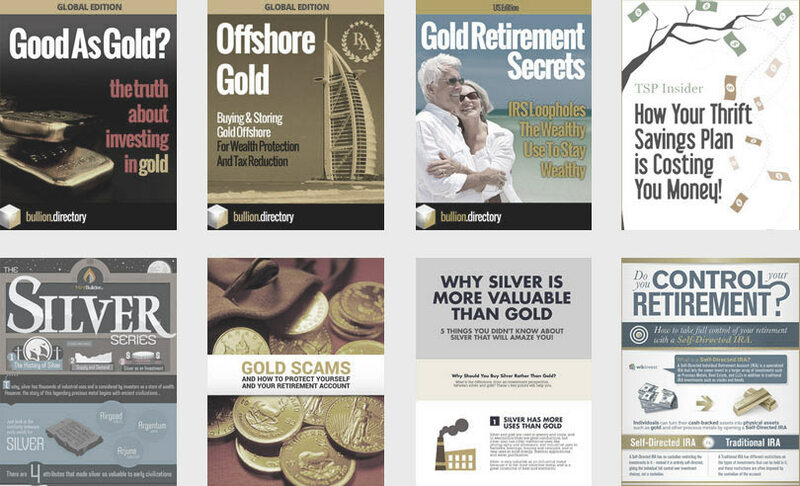 Colorado Gold is a family-owned and operated company with offices located across the nation. We are open weekdays during regular market hours, excluding holidays. 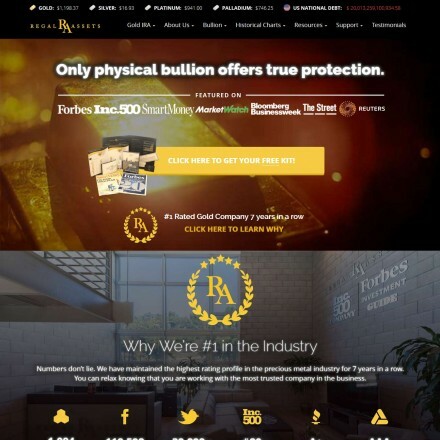 Colorado Gold are a long established and family-run precious metals dealer operating principally out of Montrose, Colorado with satellite offices in New York and Wisconsin. 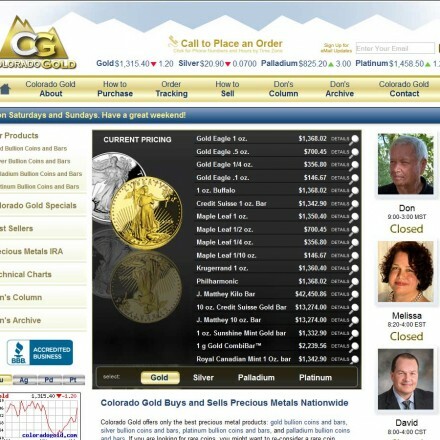 Low premiums and a tight buy/sell spread make Colorado Gold a good alternative to the huge national dealers. 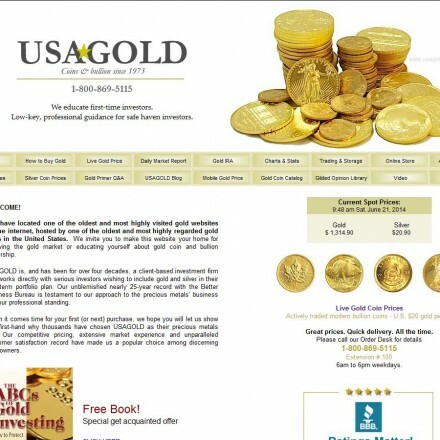 When doing business with Colorado Gold - please say you saw them in Bullion.Directory. 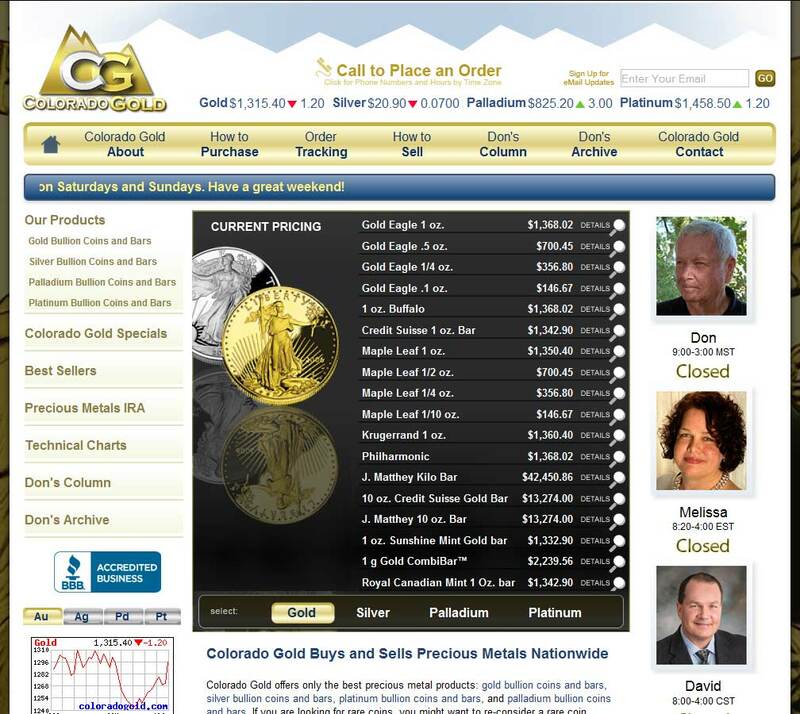 Read or add Colorado Gold reviews and ratings using the "reviews" tab above. All Colorado Gold details are believed to be correct at the time of listing. Please report errors here. Don is a character! He is one of the industries best and I loved his no-holes-barred attitude. My wife heard me on the phone and knew it was Don on the other end. So sad he’s taken retirement, but sure he’ll be back before long. Like they say big is not always best, I’d gotten to the end of my tether with the antics of a big company and found Colorado Gold almost by accident, and what a happy accident. If I can help even one person discover Colorado Gold, then I’m happy my review has done its bit. TOP CLASS outfit. Don has forgotten more than I could ever know about precious metals. 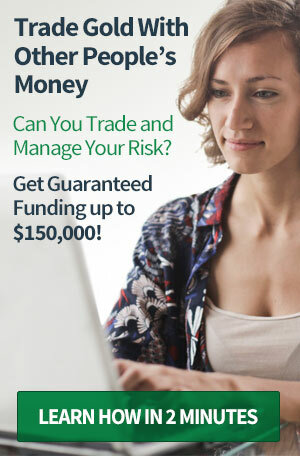 If you’re in the market for gold speak to Don first. Then you’ll know how much other so called experts are full of it.